Fans of Jeremy Renner’s Hawkeye have long called for a solo movie for the Avengers’ expert archer, and if a new rumour is to be believed, it seems that Marvel Studios may well be planning a Hawkeye film – although it won’t necessarily be Renner’s Clint Barton in the spotlight. 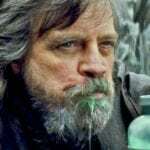 Appearing at the 10th annual Produced By conference last weekend, Kevin Feige reportedly revealed that Marvel’s future plans include debuting completely new characters, continuing stories of characters we’re familiar with, and introducing different incarnations of characters we know. It’s this last point that MCU Cosmic has picked up on, with the site suggesting that Marvel is considering several characters for these “different incarnations”, and that Hawkeye is firmly one the studio’s radar in this regard. 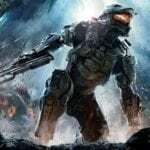 The report also goes on to state that there are no solid plans at present, and it’s unlikely that we’ll see any movement before 2022, if Marvel decides to move forward with the idea at all. 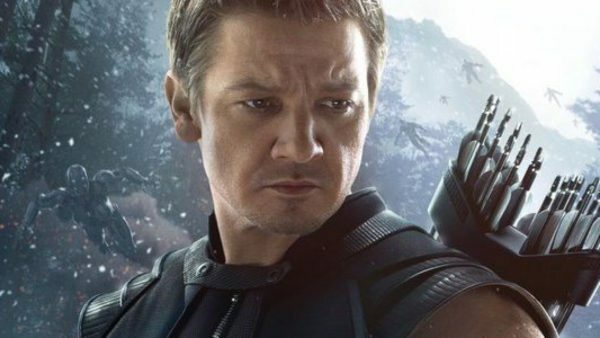 According to previous reports, Renner’s Clint Barton will be dropping the Hawkeye moniker in Avengers 4 and adopting another of his comic book alter-egos, Ronin. 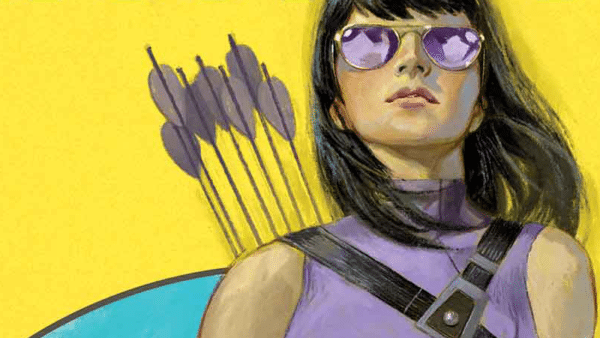 With that in mind, we could very well see someone else picking up the mantle in the future, similar to Kate Bishop in the Marvel comic book universe, perhaps even for a team-up movie with Clint serving as their mentor? Now, this could of course be little more than speculation, but it is worth noting that MCU Cosmic was responsible for revealing that an Eternals movie is in development, a scoop that has since been confirmed by Marvel, so there may well be some weight to it.